Will the Samsung Galaxy X and Surface Phone finally bring foldable phones to the market? And how do these devices work? Is it a good idea roll your own encryption algorithm? Ever wonder what types of encryption are the most common? Let’s find out. Is the iPhone X’s screen the best you can get? Or is there another phone that outshines it? 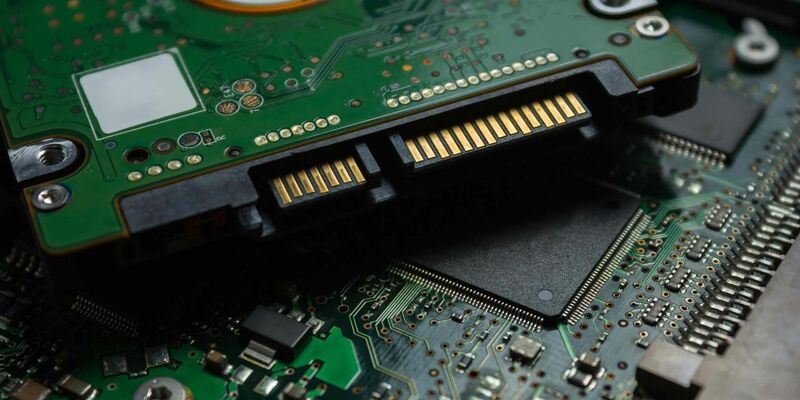 In this article, you’ll learn exactly what SSDs are, how SSDs actually work and operate, why SSDs are so useful, and the one major downside to SSDs. Google’s Project Fi is a low-cost but powerful mobile plan. Here’s what you need to know if you’re thinking of switching to Project Fi. Wondering whether an AMD or Intel CPU is right for you? We compare each company’s current offerings at various price points. Seeing website errors like 404 and 504? Here’s what a few common HTTP errors signify. Computer eye strain is a real issue for up to 90 percent of heavy computer users. Here’s everything you need to know about what it is and how to prevent it. Apple’s Proactive Siri is a lot like Google’s feed, but how do they differ? Let’s compare these two proactive assistants. Want to use BitTorrent on Android? Here’s what you need to get started downloading torrent files with your Android phone. If you want to run multiple operating systems on one machine, you can either dual boot or use a virtual machine. But which option is better for your case? T-Mobile and Sprint are merging to form a new company called T-Mobile. And the new T-Mobile is promising to spearhead the nationwide rollout of a 5G network across the U.S.